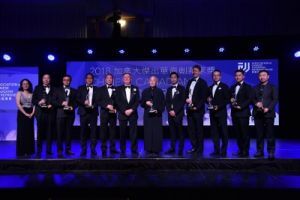 The ACCE is Canada’s premiere, national, Chinese-Canadian business association. With the support of thousands of members, our directors and our sponsors, the ACCE has developed a vast network of community members promoting business success. 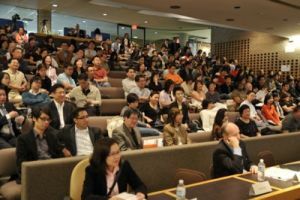 Since 1992, ACCE has been organizing various seminars for business people and entrepreneurs. 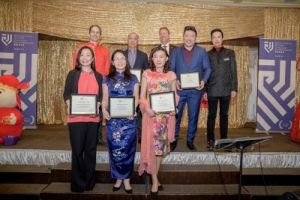 In 1997, in association with Centennial College, the Ministry of Economic Development and Trade, PricewaterhouseCoopers (formerly known as Coopers & Lybrand) and Ming Pao Daily News, we held our first Chinese Canadian Entrepreneur Awards. Become Part of ACCE to Further Your Business.